This course is certified / designed to meet the high voltage (HV) training requirements at management level contained in STCW 2010 Tables A-III/2 and A-III/6 for electrical, electronic and control systems.  The course is suitable for all shipboard and shore personnel who are involved with HV operations. State, and explain the need for, high voltage safety rules and procedures and documentation. The learner understands the high voltage distribution system and the importance of maintaining distribution capability. Explain the operational and safety features associated with high voltage electrical hazards. The learner can identify faults within a high voltage system and reconfigure the system to maintain supply. The Identification of fault levels and appropriate action in the case of a fault.